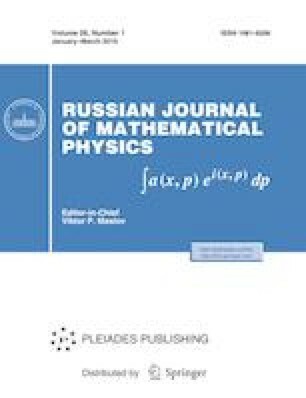 We prove that a saturated weakly branch group G on an infinite spherically symmetric rooted tree T (i.e., a group which acts on T faithfully, level-transitively, with nontrivial rigid stabilizers of all vertices, and with a transitive action on sub-trees of some characteristic subgroups of all level stabilizers) has the property R∞ (any automorphism ϕ: G → G has infinite Reidemeister number) in each of the following cases: (1) any element of Out(G) is of finite order; (2) for any ϕ, the number of orbits on levels of the tree automorphism t, such that ϕ(g) = tgt−1, is uniformly bounded and G is weakly stabilizer transitive, i.e., the intersection of stabilizers of all vertices of any level, except for successors of one vertex of the previous level, acts transitively on these successors; (3) G is finitely generated, has prime branching numbers, and is weakly stabilizer transitive with some non-Abelian quotients of stabilizers (with no restrictions on automorphisms). Some related facts and generalizations are proved. This work is supported by the Russian Science Foundation under grant 16-11-10018.